On a Friday morning, Beatrice Kosiom interacts freely with the boys and girls from Nanjile location. The young ones have come for the first Alternative Rites of Passage event in the area. Kosiom is the area assistant chief, a position she has held since 2006. The mother of five is visibly in charge and elders treat her just as such. “This is a very patriarchal community where a woman is not supposed to own anything, let alone be a leader. But it has been a tough war and determination that has enabled me become a chief here,” she says as we converse on the sidelines of the event. 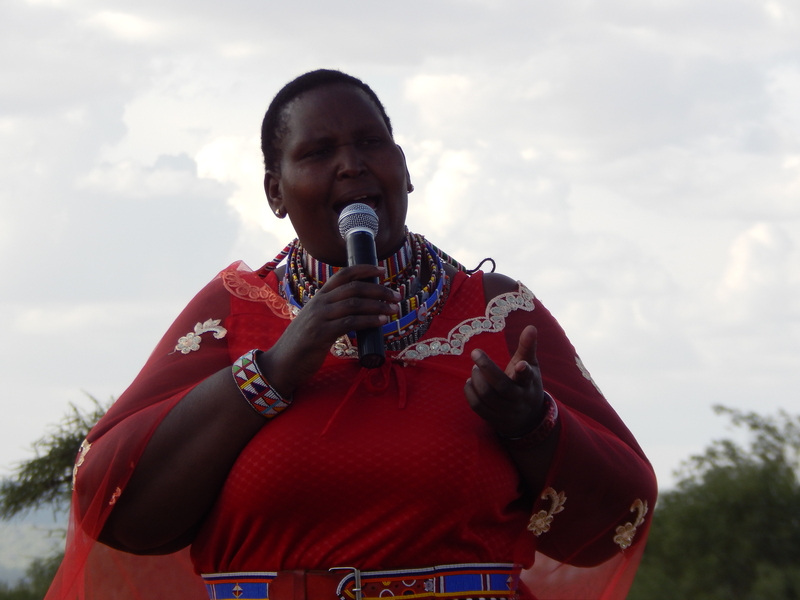 Over the last 11 years, Kosiom has earned respect from elders, and community members at large, some of whom could not stand the fact that a woman was their leader. This was over a decade ago. But things have now changed. “When I was appointed assistant chief, my husband was also a bit worried. Other men told him that using my administrative powers, I would arrest him,” she remembers. But Kosiom assured her husband that she was still his wife and that she would handle their domestic issues as a family and not as a chief. Luckily, the husband became receptive with time. “My children were also vilified in school due to my position. But all in all, I did not judge the community members. I knew that a woman in leadership was something new to them,” Kosiom narrates. 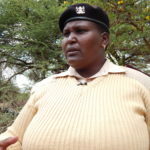 In 2006, Kosiom became the first Maasai woman to hold the post of an assistant chief in the then Kajiado North District. But her appointment came with numerous challenges. 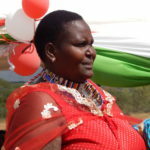 Even those local leaders who had backed her bid to become assistant chief, took a back seat for fear that they would be vilified for supporting a woman to leadership. But a determined Kosiom did not give up. 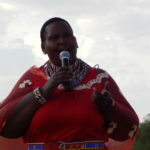 Her difficult upbringing characterized with being married off as a young girl, Kosiom says, pushed her to fight for the rights of the girl-child. “What made me apply for the position of a chief was what I went through as a young girl. I did not want my children to go through what I went through in the hands of the chief who wanted to marry me off. Also, when I came here, I noticed the harsh life that young women went through in the area. She reported her father’s intentions to the area chief. Unfortunately, the chief wanted to marry her. Seeing that she was at crossroads, Kosiom decided go back to her father. “I would rather get married to another man, with my father’s blessings than being married off to an unknown chief. I also feared a possible curse from my father for defying his orders,” remembers the now mother of five. In October 1984, Kosiom was married off, about 70 kilometres away from her father’s home. She was only 17. 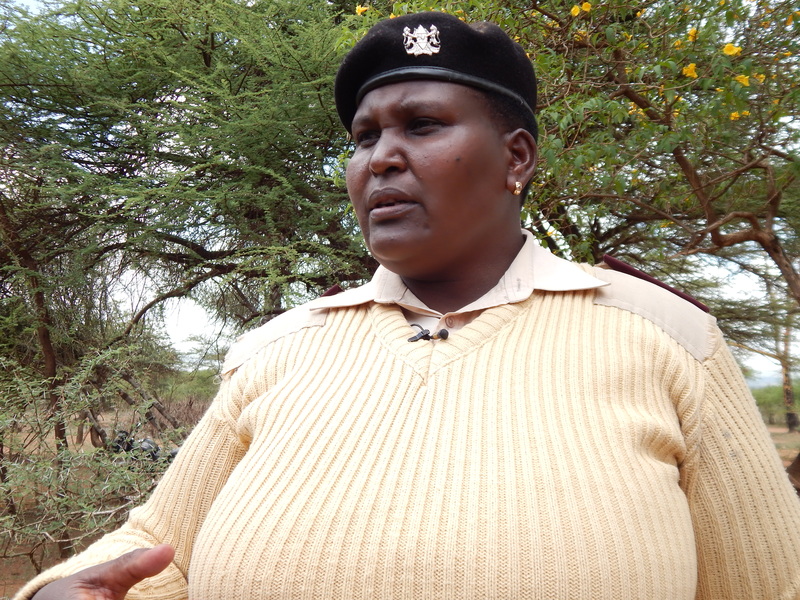 “I was carried in a vehicle owned by a prominent business man in the Ewaso area. All this time, I did not know where I was heading. I did not even have clothes to change or a bag. I had just been shaved and dressed in beads alongside other practices that symbolize blessings for marriage,” says Kosiom. Her unprepared entry into parenthood did not shut Kosiom’s dream of going to school. 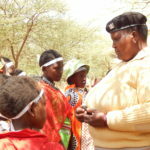 Her forced marriage propelled her even more to want to save the girl-child from child marriage. She started as a nursery school teacher in 2004 after unsuccessfully sought a position at Maendeleo ya Wanawake in Nanjile location. In 1994, Kosiom approached the then assistant chief and expressed her desire to become an assistant chief. A determined Kosiom took any opportunity to speak in public events. In some cases, she got a chance to adress the public, albeit in few minutes as it was still taboo for a woman to speak in public. In 1995, Kosiom applied, among other 6 men, for the position of an assistant chief. She was the only female applicant. In 1996 May, the results were announced and Kosiom assumed office in July 1996 as the new assistant chief of Nanjile Location. To date, Kosiom has maintained this position; an opportunity she says has enabled her fight for the rights of women and girls. 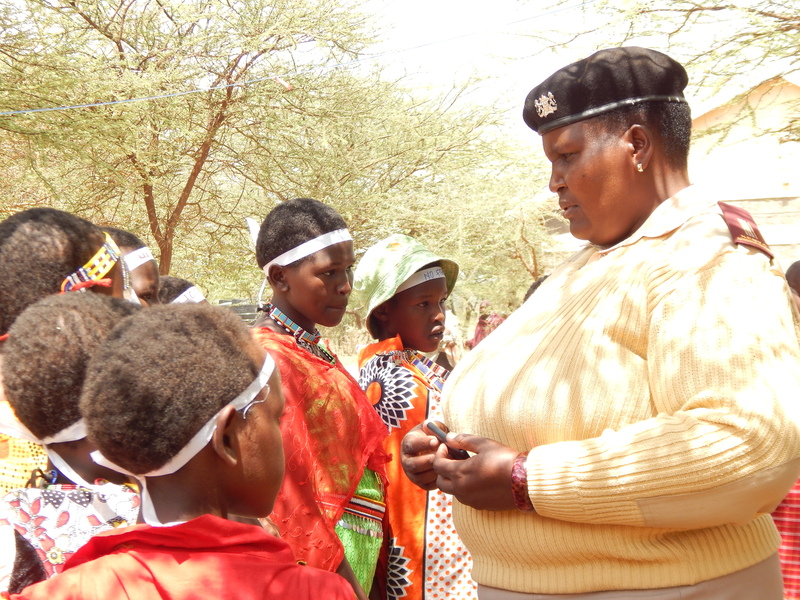 “Today, there are no reported cases of child marriages and FGM in this area. And if so, they must be happening in secrecy,” she says, vowing to continue her fight for the girl-child. 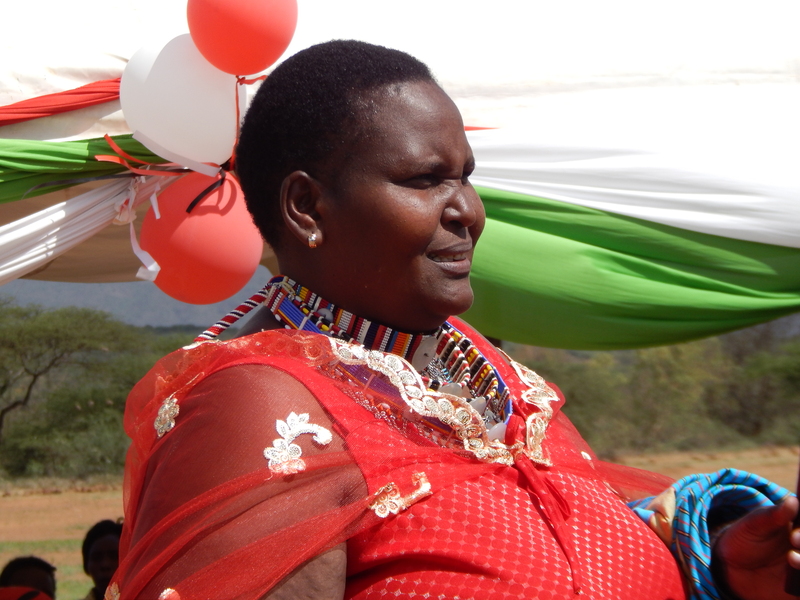 Next Women dominate social enterprise sector in Kenya.